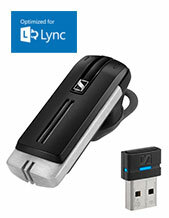 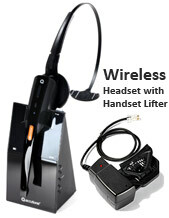 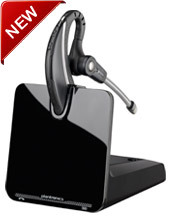 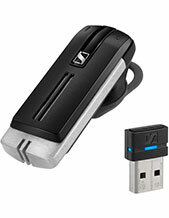 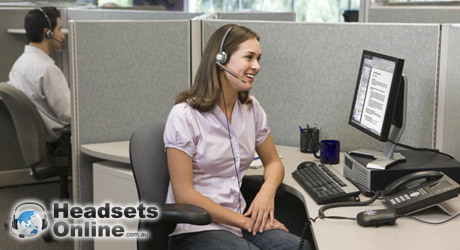 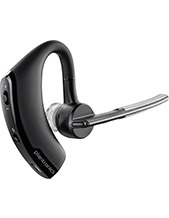 HeadsetsOnline.com.au is an Australian online supplier of the latest wireless, Bluetooth, VOIP, mobile, gaming, PC & telephone headsets. 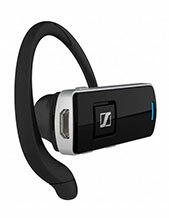 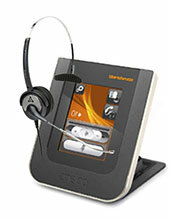 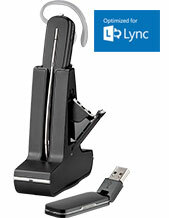 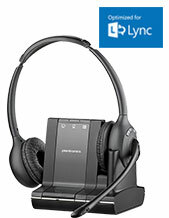 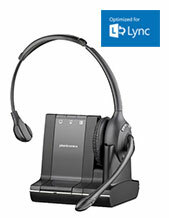 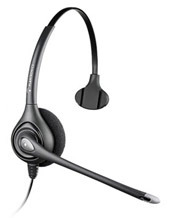 See Top Pick & Popular Headsets below. 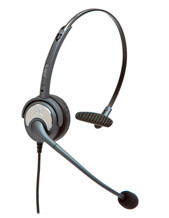 These popular headsets are used by all types of Australian businesses because of their reliability, comfort and value for money. 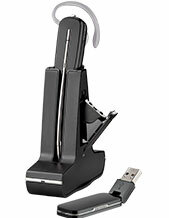 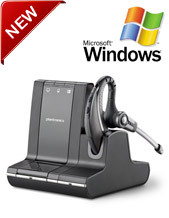 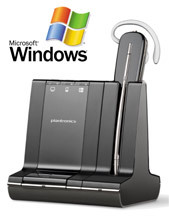 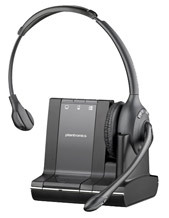 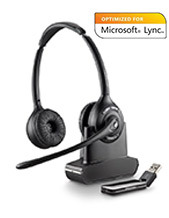 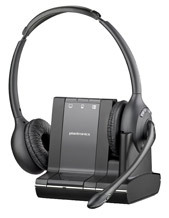 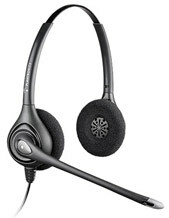 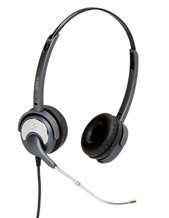 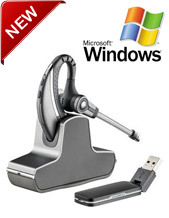 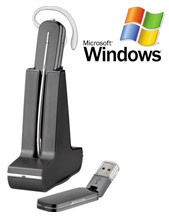 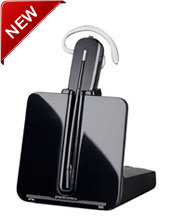 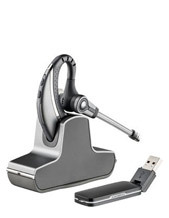 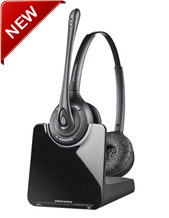 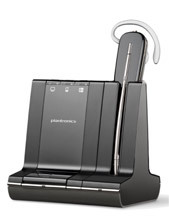 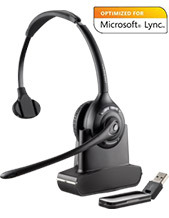 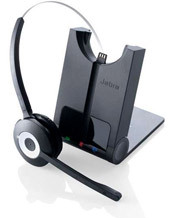 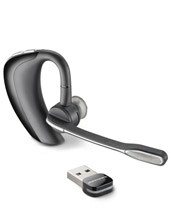 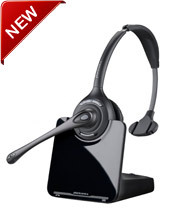 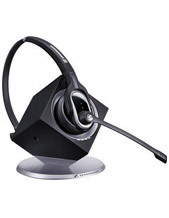 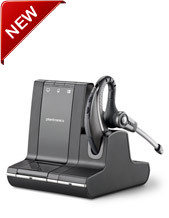 Take a look at our extensive range of wireless, corded, VOIP usb headsets below and once you’ve found the right one, you can buy quickly and securely online at the lowest price online.